The Asheville premiere of “KYNNSTLAH” delivers an intimate portrayal of fringe artists on the rise, opening the season with local RADA artist Joyce Thornburg. 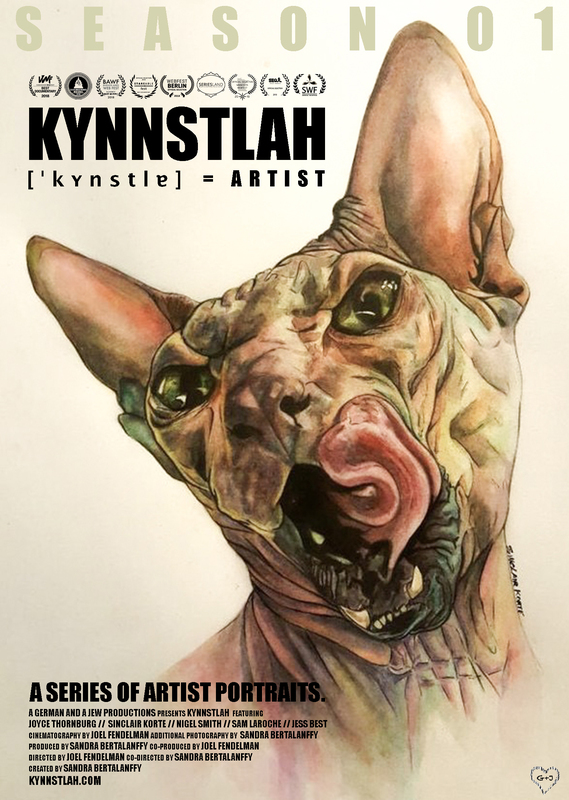 Filmmaker duo Sandra Bertalanffy & Joel Fendelman will be attending the local premiere of their award-winning documentary series “KYNNSTLAH – A series of artist portraits.” together with Asheville based outsider artist Joyce Thornburg. 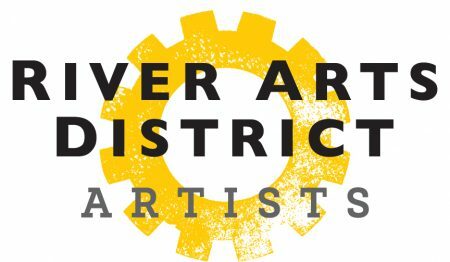 The series discovers visual and performing artists and their art. Set in each artist’s workspace, the interview-based narrative is enriched by a visual exploration of creation and output. Serendipitous in the making and a piece of artwork in itself, these carefully crafted portraits lend a sense of visual and emotional approachability, which leave an appetite to explore the diverse artists on the rise. The first five episodes feature Asheville based acrylic painter Joyce Thornburg, Harlem based watercolor painter Sinclair Korte classical singer Nigel Smith out of Connecticut, New Jersey-based poet Sam LaRoche, and singer/ songwriter Jess Best out of New York City. Come by, snap a glimpse of the magic of art as a means of expression, communication, and connection and get ready to be inspired. “KYNNSTLAH” has won “Best Documentary” (Vancouver Web Fest 2018) and the “Silver Award” (DC Web & Digital Media Festival 2018) and has received nominations in the categories “Best Editing” (Buenos Aires Web Fest 2018) and “Best Documentary” (Stareable Fest NYC 2018). Thus far, the series has been included in 11 official festival selections, traveling to 7 different countries including USA, Canada, New Zealand, Argentina, South Korea, Italy, Spain, and Germany. Admission free. RSVP/ ticket required (eventbrite).